Windham Fabrics would like to invite some of our loyal followers and talented sewists to help us with our booth for International Quilt Market, Pittsburgh. 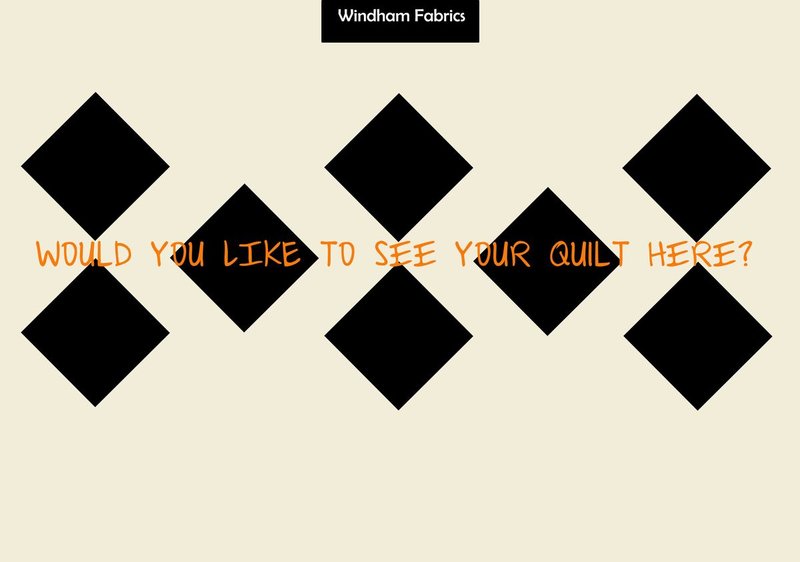 Comment on this post to be entered to win a chance to design a 18 x 18” mini-quilt using a Windham Fabrics 2014 new release for our booth at International Quilt Market in Pittsburgh, PA, May 15-18, 2014. First 18 respondents will be chosen. Need to be able to complete piecing, quilting and binding and mail back to WF by April 23, 2014. 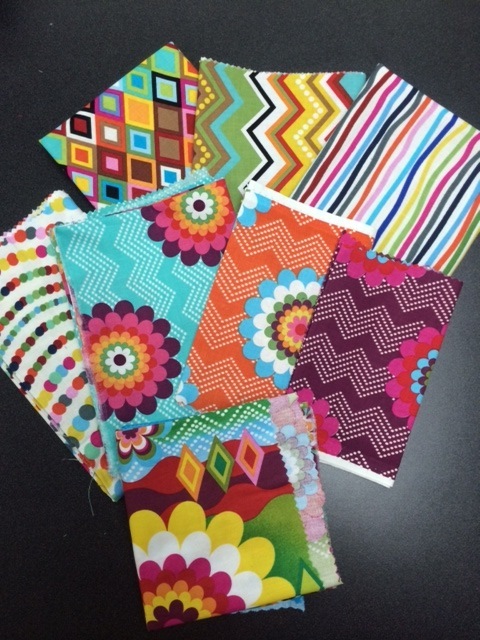 You will receive all of the fabrics from a particular collection plus backing. 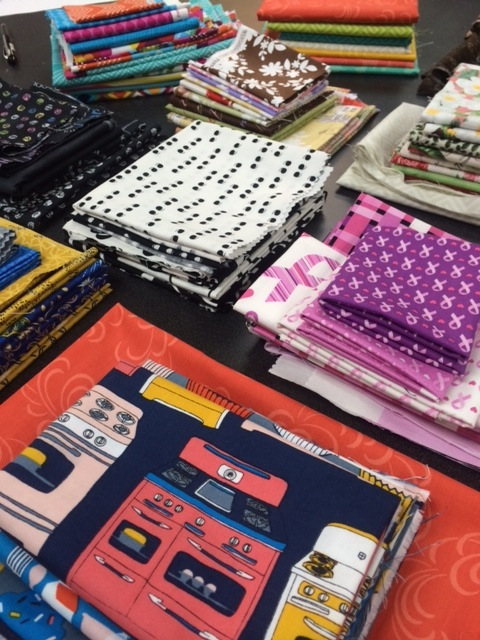 Use as many of the fabrics as possible, but the goal is BEAUTIFUL quilts. Finished quilts will be hung in our booth at market and quiltmaker identified. A “best in show” quilt will be chosen from the displayed mini-quilts in our booth and the winner will get to choose a ½ yard bundle of their favorite new collection from WF’s Spring Offering. Winner to be notified May 20, 2014. To join the fun, leave comment on our post here. The first 18 respondents will be sent fabric on Monday, April 7th. Please be sure to leave a valid email address! We can't wait to see what you make! 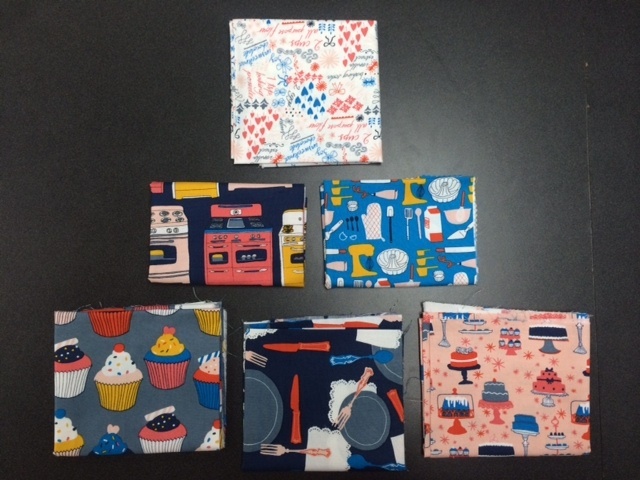 Thank you to all who entered to sew for our Market booth! 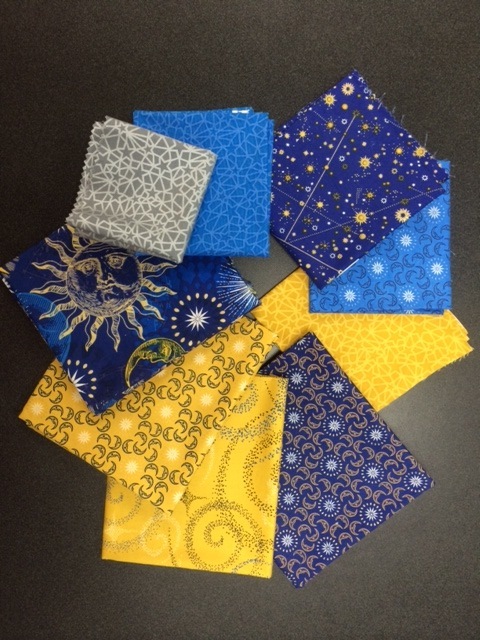 We can't wait to see what wonderful mini-quilts you come up with! ← Is your Garden doing the Tango? Oh how I would love to be a part of your booth decor! Your fabrics are among my favorites, always. I’m up to the challenge! Thank you! I would love to do this. Love your fabrics! I would love a chance to make a mini quilt for you. Thanks! Thank you to all of our entrants! We cannot wait to see what you make!!! I bet I am late to the gate, but I would have LOVED to be included in this fun challenge! I am a true fan of your cloth!